Flying with Eustachian tube dysfunction carries the risk of middle ear damage, and in rarer cases severe inner ear damage. 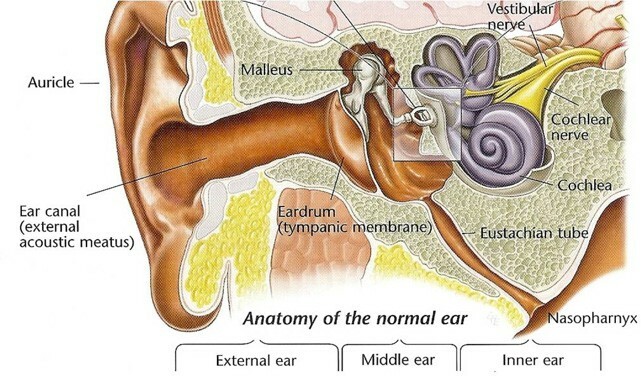 The Eustachian tube provides a connection from the back of the nose to the ear and allows equalisation of pressure changes. Normally gentle swallowing, yawning or popping the ears allows this tube to open and the ear is protected. When the tube is not functioning properly equalisation does not occur and a degree of discomfort felt. 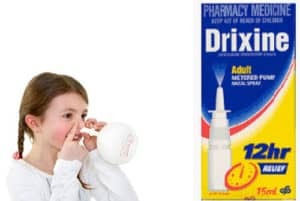 The commonest exacerbating factor is a simple cold where the nose becomes congested. Some people have long standing problems with their Eustachian tubes and can have problems without any other exacerbating events. The following are simple manoeuvres that in a vast majority of cases prevent problems when flying. Chewing and swallowing on ascent and descent. Often the use of sugar free chewing gum can help. Gently popping the ears by blowing out through a blocked nose, or puffing out the cheeks. The use of an otovent device can help in those too young to achieve this themselves. To apply 2-3 sprays into each nostril both 30 minutes before ascent and descent. Brands include Drixene, Logicin, Otrivin. Pretreating the nose with saline sprays or rinses for a few days before a flight can help clear thickened mucous from the nose. During extended flights they are helpful to moisturise the nose due to the drying effect of on board air-conditioning. We may also prescribe a spray to be used in the days or weeks before an upcoming flight especially in cases where there are significant allergy or chronic infections. 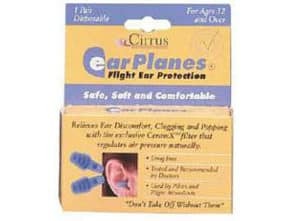 Plugs designed to help the ear equalise. To be worn on ascent and descent. 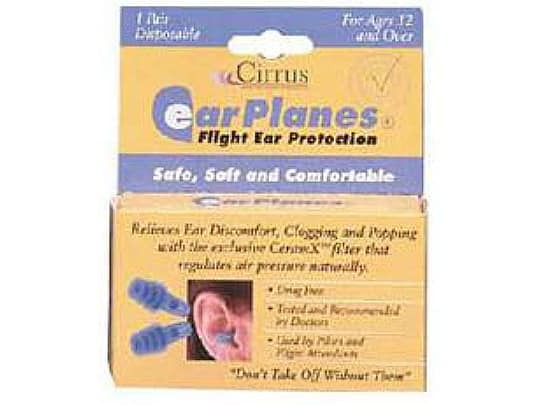 A common brand is ‘Ear Planes’, available both for adults and children. In extreme cases, especially in people who continue to have problems despite the above precautions a perforation in the ear drum can be made often with the insertion of a tube to bypass the faulty Eustachian tube.